What additional equipment will I need to launch a model rocket? 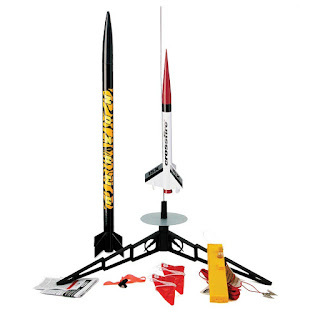 If you are new to the world of model rocketry, you could be forgiven for thinking that terms like “Ready to Fly” mean that the rocket is ready to fly and that it comes with all you need to launch it. Unfortunately, if you do buy a model rocket thinking that you are going to take it out of its packaging and fly it, you are going to be a bit disappointed, because you will need to buy some launch equipment as well, which is usually sold separately. 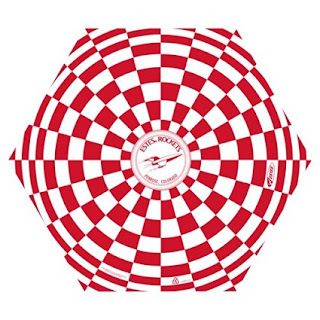 Even with, so called, ready to fly models, like the Estes Colour the Sky rage, or Estes Sky Hawker, you will need you purchase additional launch equipment as well the engines. When a model Rocket manufacturer uses terms like “Ready to Fly”, or “Almost Ready to Fly”, they are referring to the fact that the rocket concerned needs minimal or no assembly. 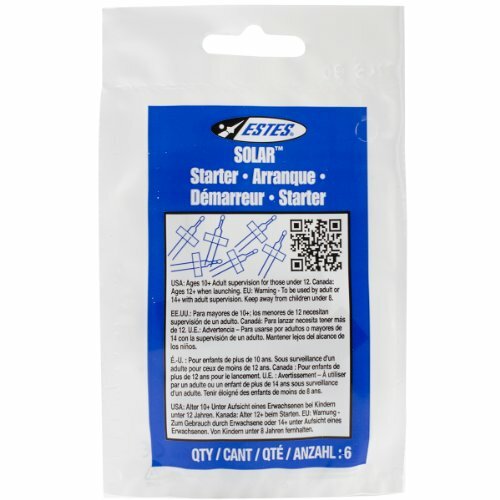 Estes do supply Rocket Launch Sets, which include a rocket, a launch controller, and a launch pad, but, even with these sets, you will most likely need recovery wadding, engines and starters. 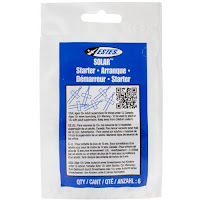 So, whenever you buy a model rocket, you would be well advised to check what additional tools and equipment you will need to actually assemble the rockets and to launch it. Here are the basic additional pieces of equipment and components that you will need to launch a model rocket. 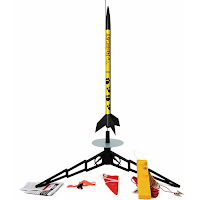 The model rocket launch pad is the platform from which you launch a model rocket and it forms a part of what people refer to as the launch system. Launch pads usually consist of three or four legs to keep the platform stable, a blast deflector plate to stop the launch pad being damaged during the launch, and a launch rod, which controls the rocket’s trajectory during take-off. Deflector plates and launch rods can also be bought separately. The launch controller is the piece of equipment that you will need to start the rocket igniter, which is what ignites the rocket engine. Launch controllers consist of a power source, which can be an internal battery or a link to an external battery, and a trigger mechanism, which is usually lockable to avoid accidental firing. 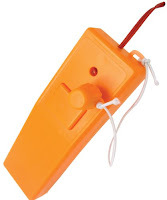 The launch controller is connected to the model rocket igniter via a length of wire that will be long enough to enable you to stand a safe distance from the rocket. Model rocket igniters, or starters, are what ignite the solid fuel propellant in a model rocket engine. They work like the filament of an electric light bulb. When you press the trigger on your launch controller, an electric current is passed through the rocket starter, which heats it up and causes a flame that ignites the rocket engine. 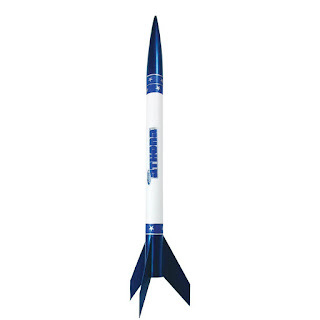 Model rocket wadding is an essential consumable that will need to use whenever you launch a rocket. It is a flame resistant material that is used to protect the rocket and the parachute from the flames that are caused by the ejection charge that is located in the rocket engine. 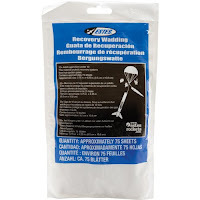 You need to be careful that you don’t pack wadding in too tightly, though, or it will stop the recovery system working properly. The above are the basic pieces of equipment and consumables that will need to launch a model rocket. Of course, you will need a rocket engine as well, but we have covered those separately in this post: Estes Rocket Engines. We hope that you have found this information useful. 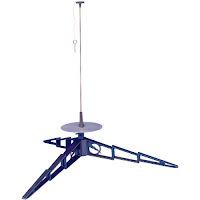 If you are looking for Estes launch equipment, we have included all of the above-mentioned items within the category of Estes Rocket Launch Equipment in our store.